One of the loveliest signs of spring, the fragrant lilac blooms as the weather warms! 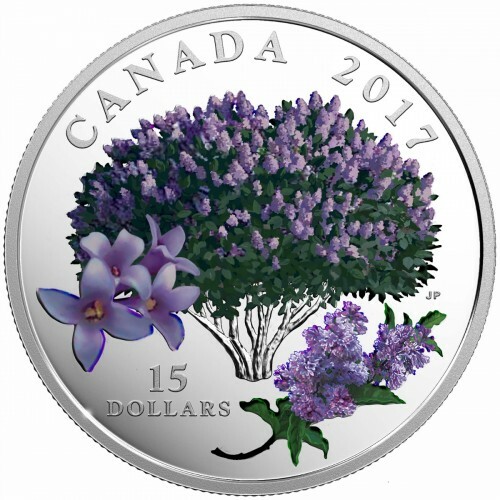 The flowering shrub featured on the coin's reverse is a uniquely Canadian contribution to lilac cultivars: the Preston lilac, which was named for its creator, Isabella Preston (1881 – 1965). Canada's first female hybridist was also one of our most acclaimed ornamental plant breeders; throughout her 26-year career at the Central Experimental Farm in Ottawa, Ontario, Preston introduced almost 200 new hybrids—including the hardy, late-blooming lilac featured here in outstanding colour! A beautiful gift for a nature-lover! 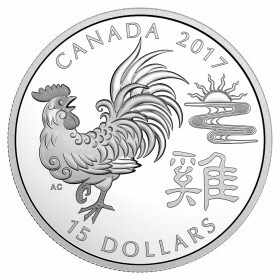 SPRINGTIME IN CANADA! 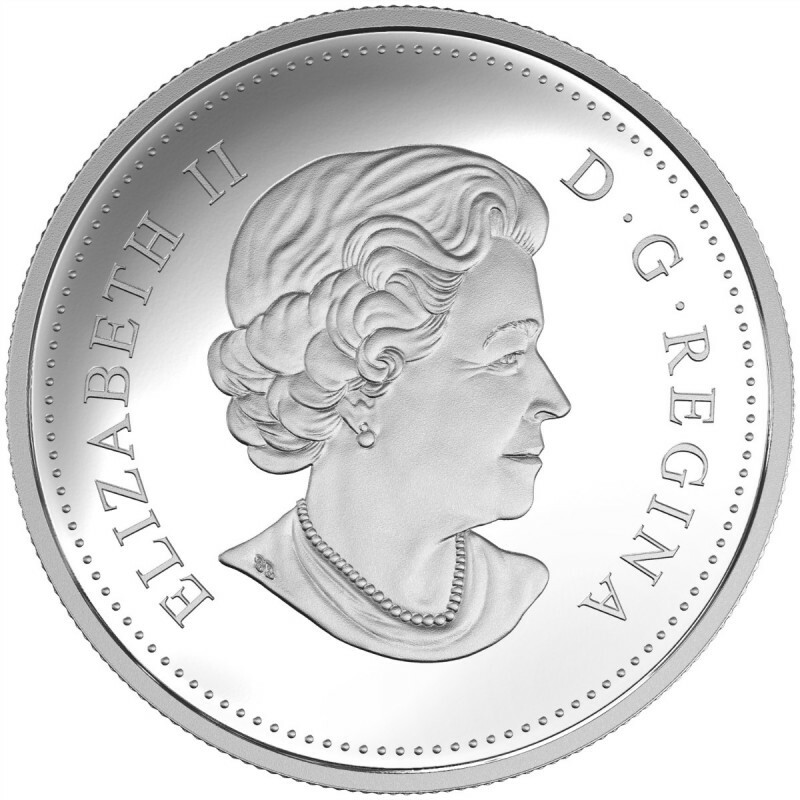 Your coin's pure silver surface shines bright—like sunlight on a warm spring day! YOU CAN ALMOST SMELL ITS SWEET FRAGRANCE! The application of soft mauve and deep green colour re-create the pleasing hues of a lilac shrub in full bloom—you can almost smell its sweet fragrance in the close-up view of the bloom's perfectly curled petals! 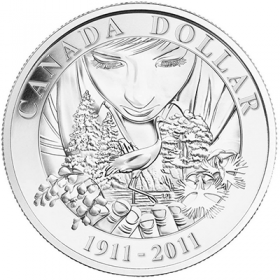 COLOURS THAT PLEASE THE EYE The use of full colour over engraving creates a beautifully textured depiction of an enchanting encounter in a Canadian forest! 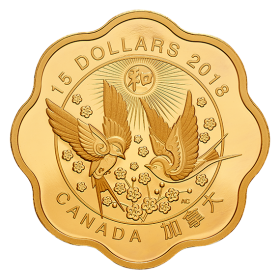 Designed by Canadian artist Jan Poynter, your coin combines life-like colour and detailed engraving to re-create the springtime display of a lilac in full bloom. 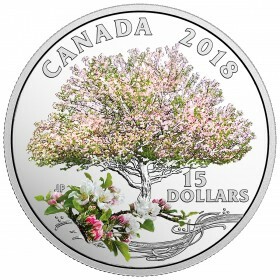 This depiction showcases the Preston lilac (Syringa x prestoniae), which was created in 1920 at the Central Experimental Farm in Ottawa, Ontario, by Canada's first female hybridist: Isabella Preston (1881-1965). The realistic representation of this late blooming, Canadian variety is in keeping with the style of traditional botanical illustrations, which is particularly fitting given the lilac's rich history. The application of vivid mauve and deep green colours capture the magnificence of the blooms and foliage; but a separate depiction of a branch beneath the shrub highlights the more tubular, open-flowering nature of the Preston 'Isabella' (Villosae Group) blossoms. To the left is a close-up view of the purple blooms that have become synonymous with the uplifting fragrance and colours of spring. 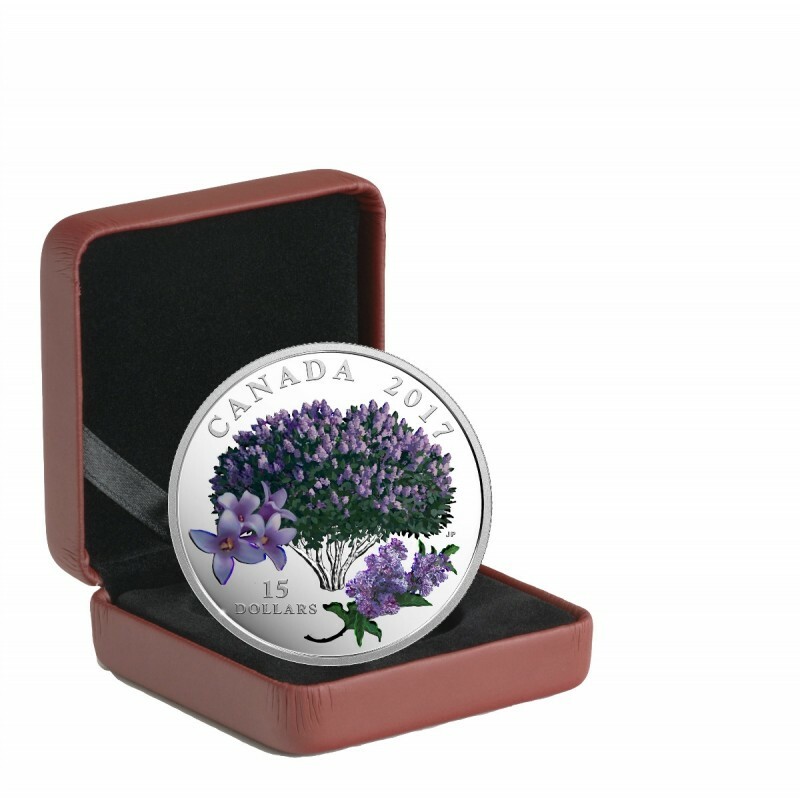 2017 Canadian $15 Celebration of Spring: Lilac Blossoms Fine Silver Coloured Coin comes encapsulated and presented in a Royal Canadian Mint-branded maroon clamshell with a black beauty box and Certificate of Authenticity.